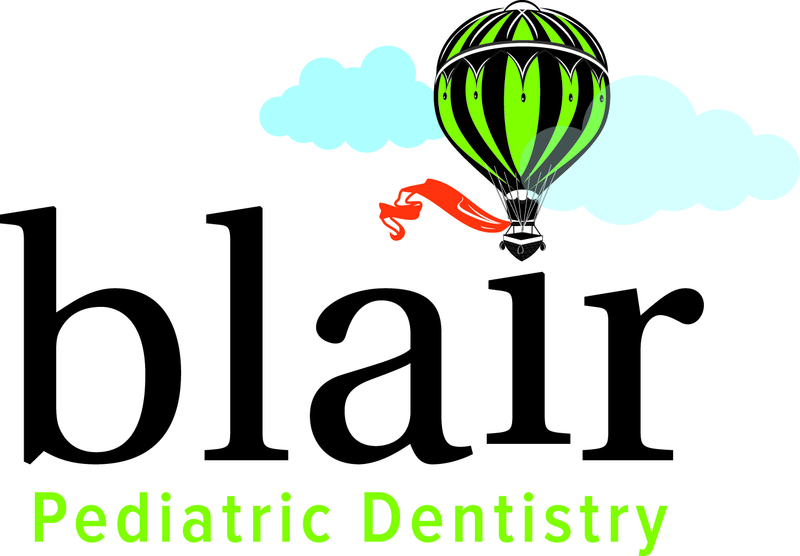 Highly recommend Blair Pediatric Dentistry. They were so good with my kids & my kids were traumatised from their last dentist. My kids want to go back to Dr. Blair. Thanks for making our visit so relaxed & enjoyable. Dr. Blair is an awesome dentist, my boys love him and his staff. (they think the tv's and train table are pretty awesome too ) Dr. Blair and his staff are all very personable and friendly. I recommend them to everyone in search of a dentist. Dr Blair is an awesome dentist great care for his patients! Thank you Dr. Blair and Melissa (His awesome assistant), Savannah is feeling so much better! My 4 year old daughter had a cavity that got bad real fast and was in a lot of pain. Dr. Blair and Melissa dropped what they were doing and saw my daughter at 8PM. They were fabulous with her and she's back to her wild self. Thank you!! We are so happy that she is feeling better! Merry Christmas to you! I will definitely recommend Dr. Blair and his staff to anyone!!! They turned what could potentially have been a scary experience into a comfortable and fearless procedure... My daughter is normally petrified of any sort of clinic but Dr. Blair his staff have changed that!!! My kids are both now excited to go to the dentist!!!! Thank you Blair Pediatric Dentistry!!! Y'all are amazing!! !